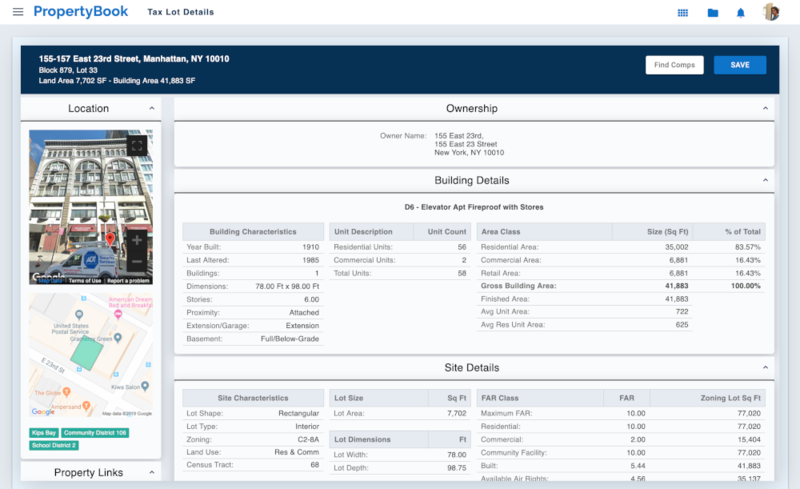 Find the reliable real property records you need. 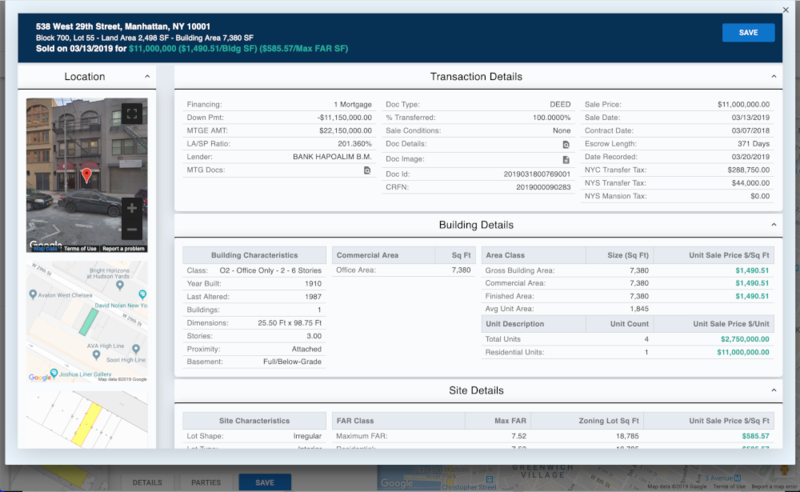 Easily find critical intel on any property. Up-to-date and accurate property sales data. Search for residential and commercial condo units. 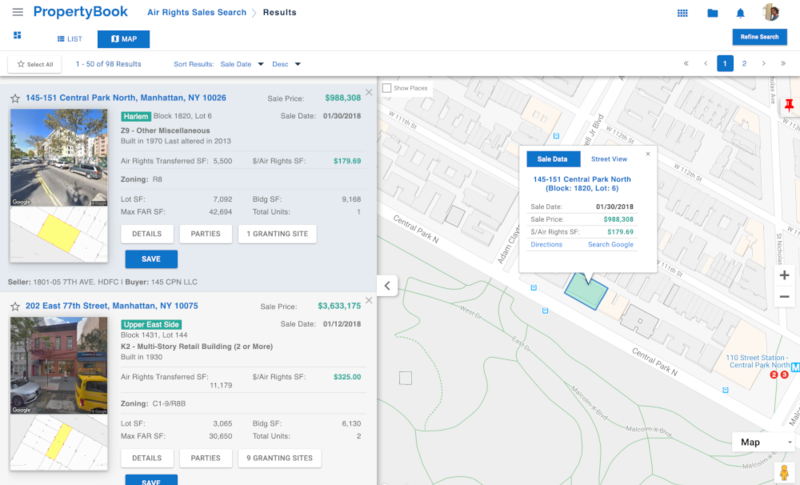 Find the best condo sales data for your analysis. 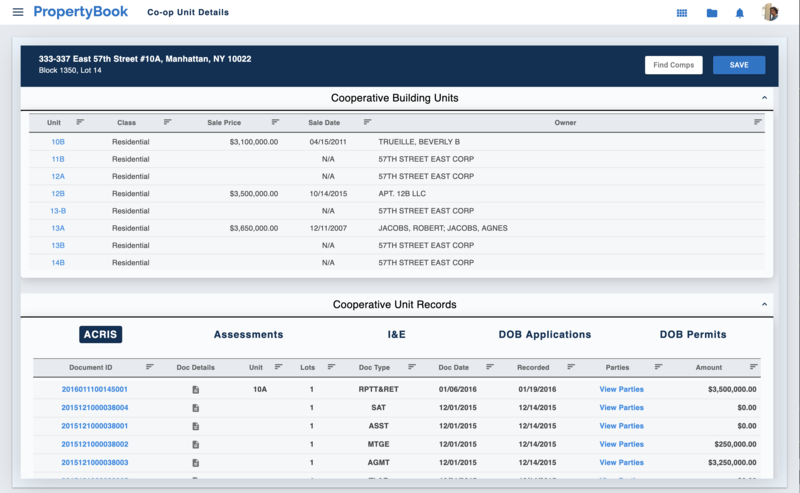 Research residential and commercial co-op units. 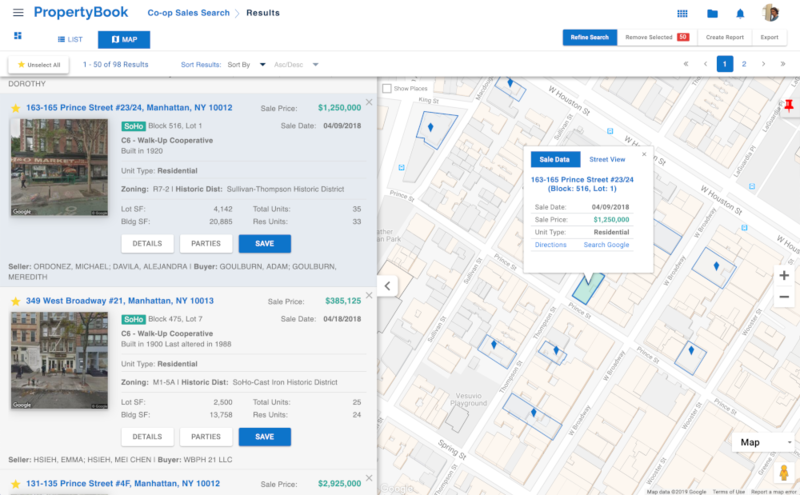 The best platform for NYC co-op sales data. 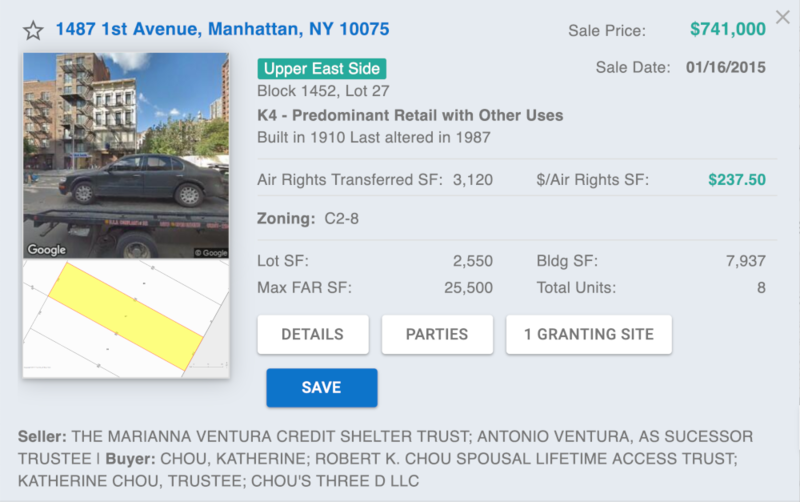 Appraiser researched Air Rights sales data. 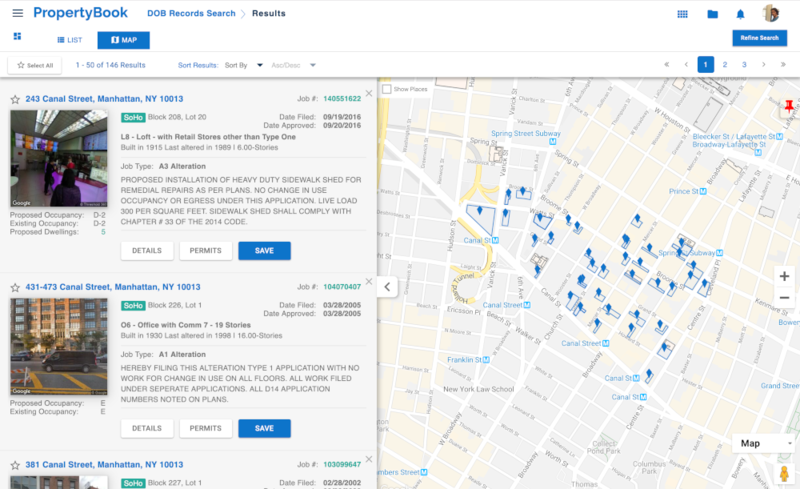 Search DOB Applications and Permits. Search for real property and condo units together. 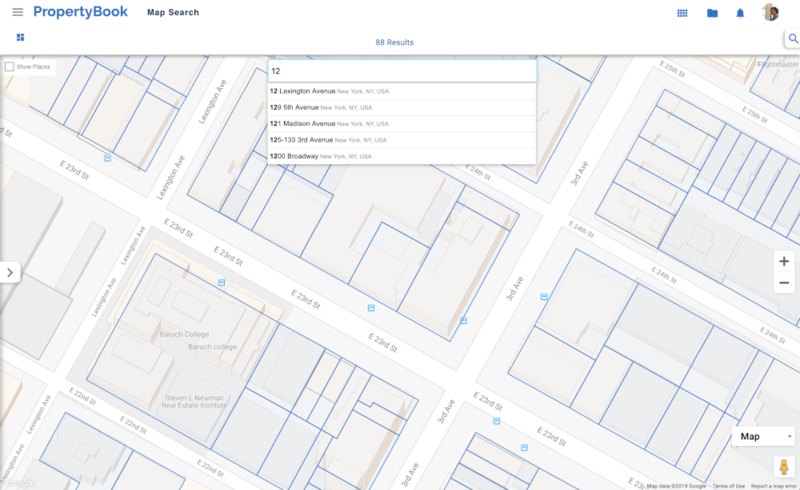 PropertyBook Map Search is the easiest way to find details on any NYC property. 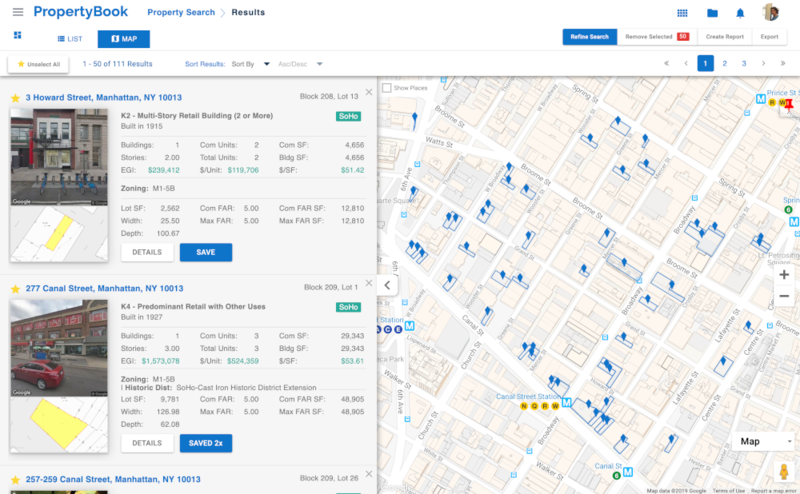 PropertyBook Property Search is the most comprehensive tool available to search for NYC properties. PropertyBook Sales Search products provide users with the most accurate and up-to-date property sales data available. 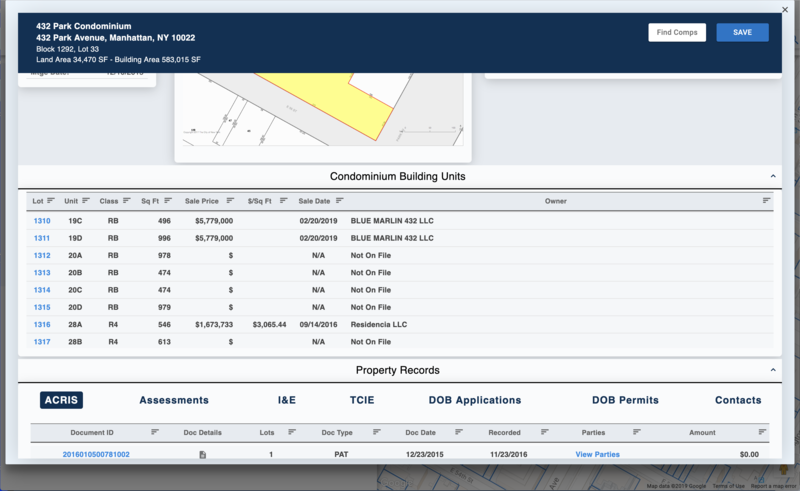 We meticulously track every condo unit in NYC and provide users with real time condo inventory information. 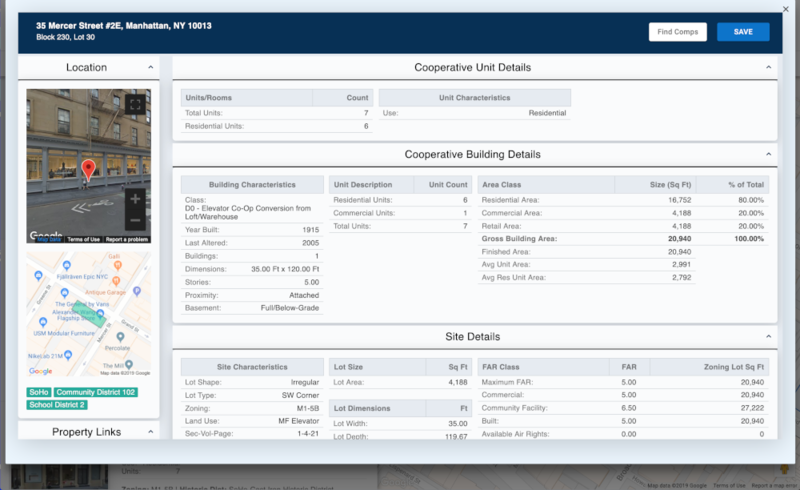 We meticulously track every co-op unit in NYC and provide users with real time co-op information. 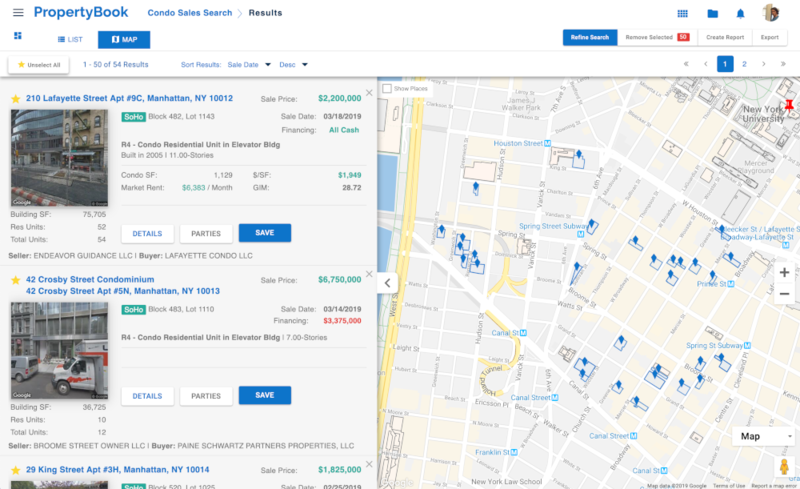 PropertyBook Air Rights Sales Search reflects in-depth research analysis of Air Rights Sales throughout NYC. 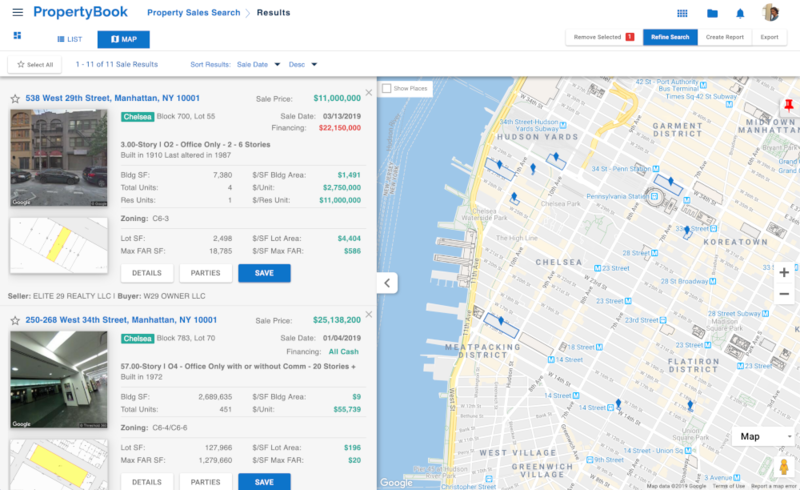 Search for properties and condo unit within the same search platform.